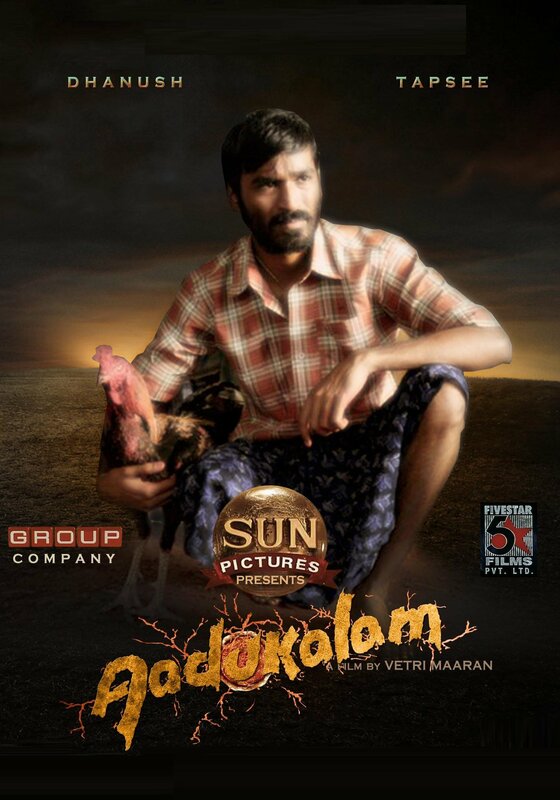 Aadukalam is a 2011 Indian Tamil costume drama, drama film released on Jan 14, 2011. The film is directed by Vetrimaran, produced by Kathiresan under banner named Sun Pictures. The film is set in the backdrop of a town, where rooster fights are common. Pettaikaaran and Rathnaswamy, a cop are tough competitors in these games and it is often Pettai who wins because nobody knows his way of maintaining the quality of the birds. Karuppu (Dhanush) and Durai (Kishore) are also in Pettaikaran's team. Rathnasamy keeps insisting on having one last fight to win and satisfy his old mother Check out this page for more updates on Aadukalam. Super hit movie. I loved everything about this movie. This page provides latest and updated information about Aadukalam (2011) movie which released on Jan 14, 2011. 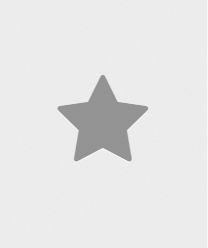 Aadukalam (2011) is directed by , produced by , starring .We have also provided 0 trailers and videos, 4 photos, 11 user reviews, and 0 critic reviews.Aadukalam (2011) has received 3.3 rating from user reviews.The overall rating of Aadukalam (2011) is 65 and movie is 3.3.Aadukalam (2011) has won 0.001 crore awards.You can review, like, dislike this movie and also can add to favorites. You can also find information on showtimes, CDs, DVDs, online rental, online free watching.